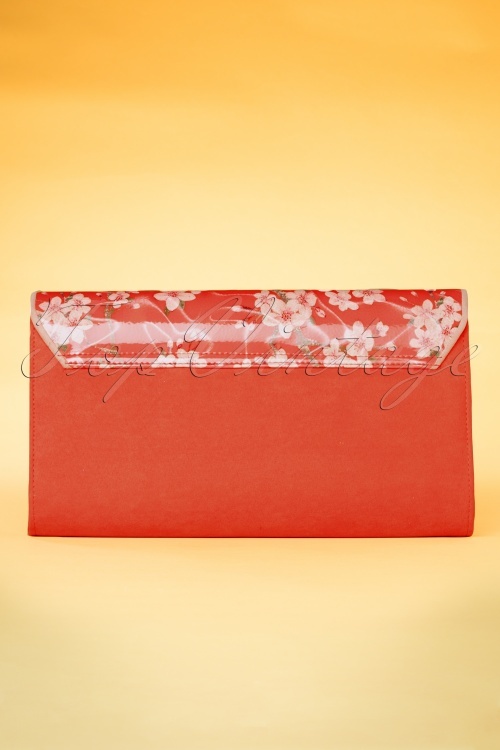 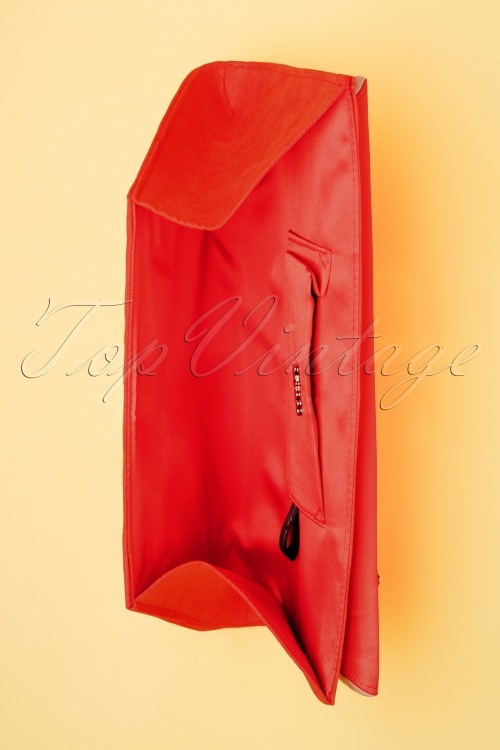 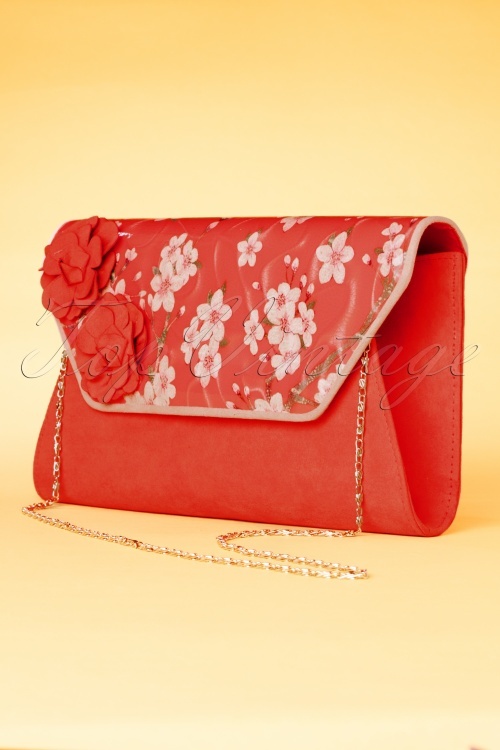 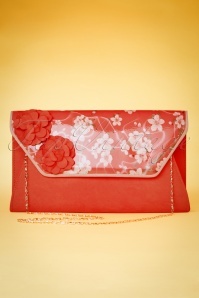 This 40s Deia Floral Clutch in Coral makes our (vintage) heart skip a beat! 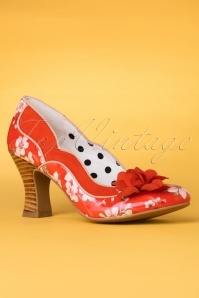 Of course, there is the combination of materials such as the coral faux suede and faux patent leather, but the striking flower corsage and stunning floral print also set our pulse racing! 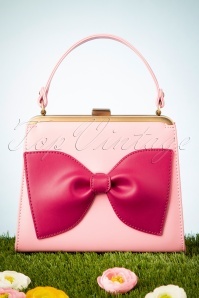 She also comes with a detachable, gold toned chain, so you can playfully wear her over your shoulder... perfect! 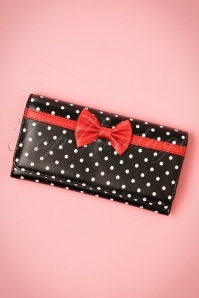 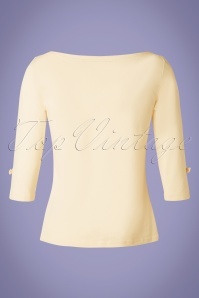 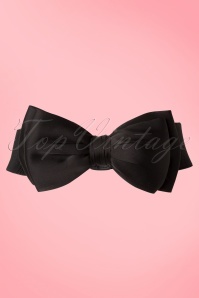 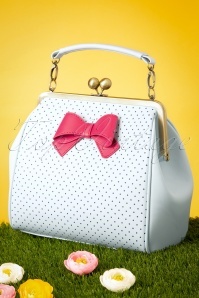 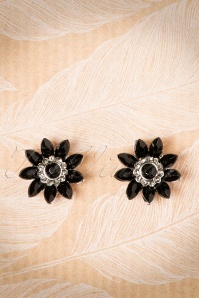 Pair this beauty with the matching Viola pumps to complete your look!